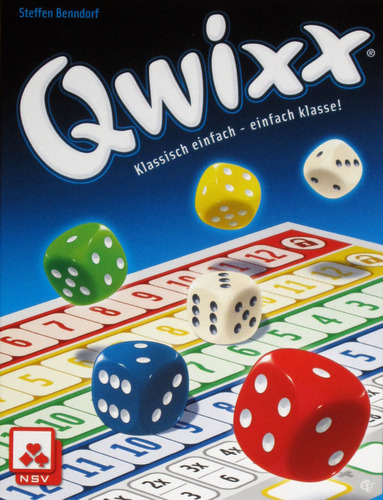 There were three games on the nominee list for the German Game of the Year award (or Spiel des Jahres). 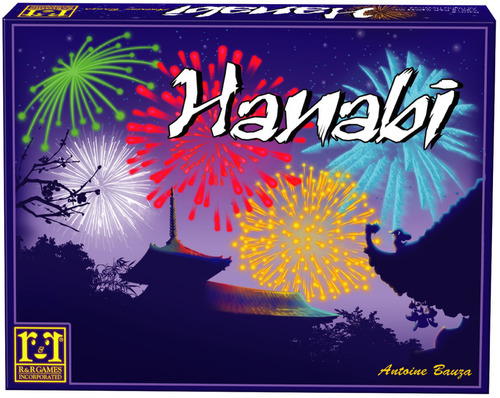 We reviewed the eventual winner, Hanabi, last week. But what about the others? Well I don’t know anyone who owns Augustus, so we might not get to that one for a while. But I did manage to snag a copy of the third nominee—Qwixx. Was this dice-fest deserving of a nomination? Should it have won? Let’s find out! I’ve played Hanabi, and it’s terrific. They also released a list of “recommended games”—kind of a consolation list of games they think you still ought to play. 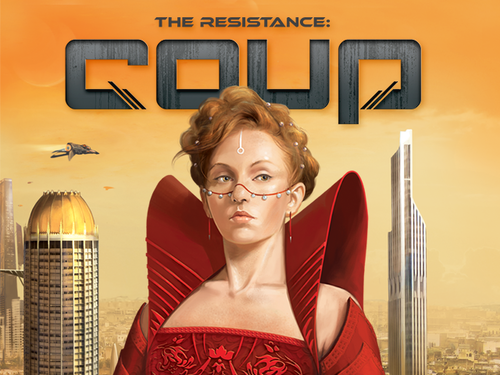 I’ve played Escape: The Curse of the Temple, and Libertalia, and the latter is one of my favorite games of last year. 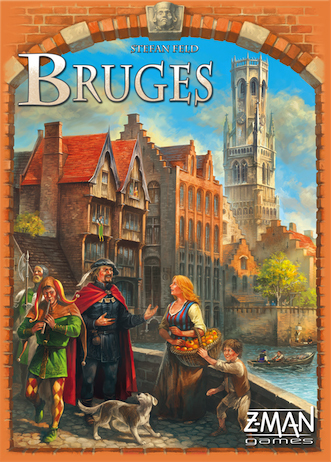 I’ve played Tzolk’in, and you can check out my review of it.